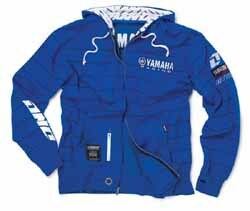 The Yamaha Sweatshirt 2007 from SupercrossKING.com is the best product on the Internet. The Yamaha Sweatshirt 2007 has not been rated. Be the first to rate the Yamaha Sweatshirt 2007. Earn rewards by rating products.